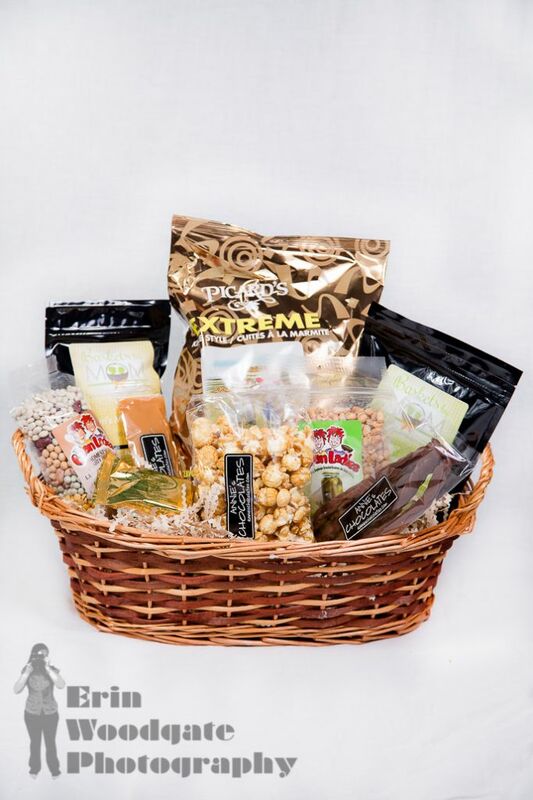 This gift basket is filled with products to use for the perfect night in. A perfect combination of snack foods and amazingly delicious treats. Laying on the couch enjoying a bag of caramel corn while sipping on a hot tea, what sounds better?